The Aktina Memorial Cradle provides a unique method for patient immobilization. Originally co-developed between Aktina Medical and Memorial Sloan Kettering Cancer Center, the system utilizes side pressure on the patient to achieve superior immobilization and patient comfort. 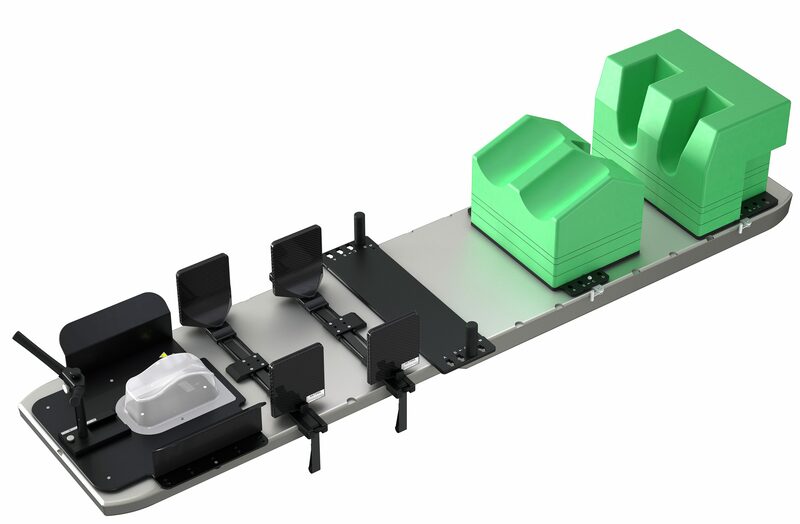 This unique modular approach allows for excellent flexibility in SBRT positioning with direct index to table crossbar and paddle sets.